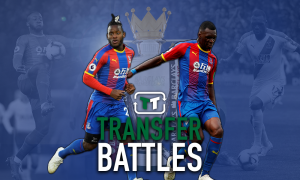 Bye Ayew, Zaha's got a new mate: Potential consequences of Crystal Palace raid | The Transfer Tavern | News, breakdown and analysis on all things football! 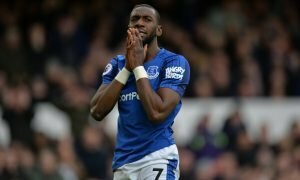 Crystal Palace will be one of many teams hoping to improve their squad during the upcoming January transfer window. Like many of those teams as well, the Eagles have already been linked with an array of different players. Having claimed just 15 points from 15 games, which happens to leave them in 15th place currently, Crystal Palace have failed to kick on from their successful first season with Roy Hodgson. 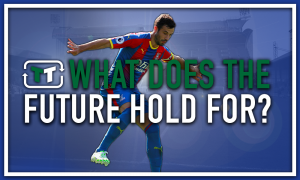 The need for new players was evident in the summer and consequently, as Crystal Palace have found, if you stand still in the transfer market, you get found out. Palace did make a few good signings but with the Evening Standard linking the club with Liverpool’s Dominic Solanke, that really is a move that could change the course of their season. Although he is yet to play for the first team this season, Dominic Solanke has shown his talents with the England U21’s and would make a good option for Crystal Palace to turn to. 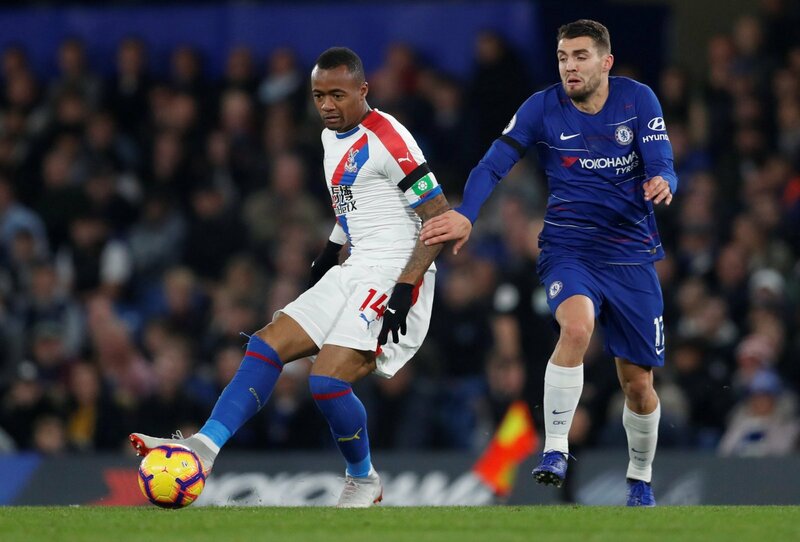 Jordan Ayew has been a deal to forget about with zero goals in 13 appearances all season. Despite working hard, the Ghanian international offers little else to suggest he can be the talismanic figure to lead Palace away from trouble this season, whereas Solanke may just be able to. 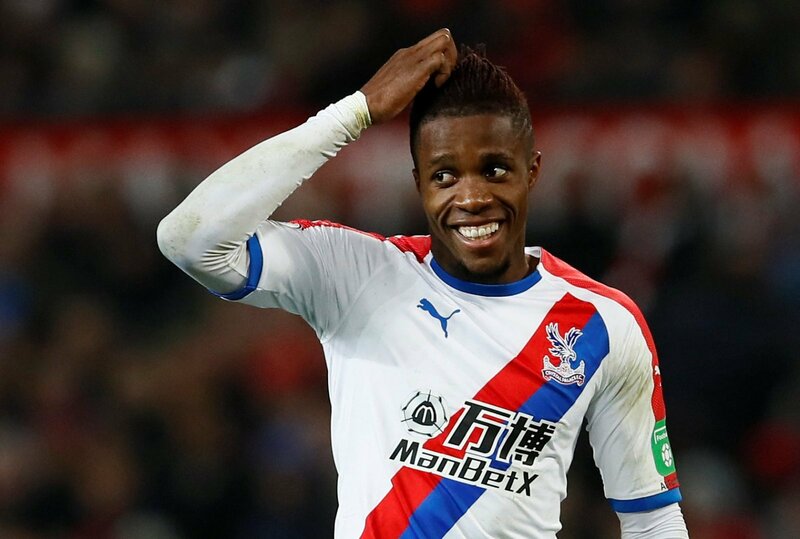 With the pace in-behind that Crystal Palace have within Wilfried Zaha and Andros Townsend, it is a genuine surprise for many to see that the Eagles have managed just 14 goals in the league this season. 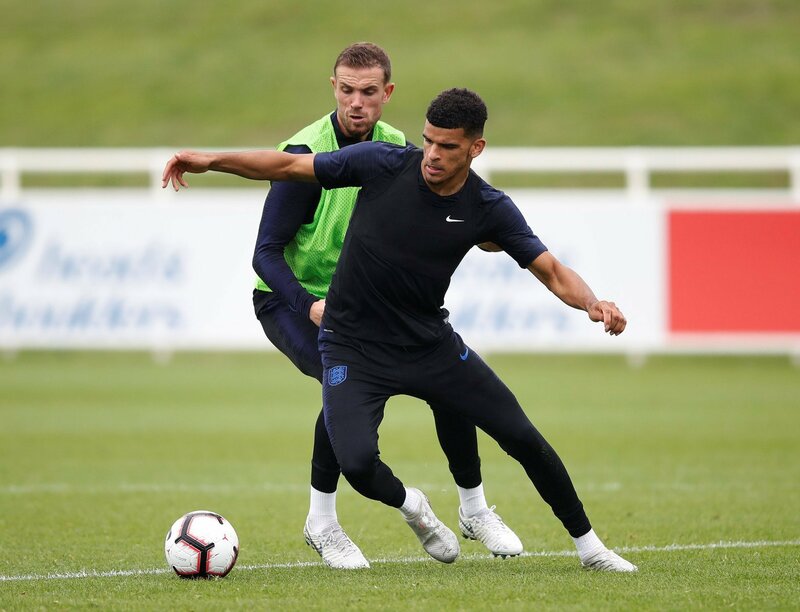 It isn’t a guarantee but if Dominic Solanke could transfer the ability he has when playing for England into club football, the move could be great for all involved.